That was when it all started. I never knew that this website would be a success.I posted so many hacks and Tricks here and many of my readers have been benefited from it. And i will provide you more. One thing to be noted is that i have earned nothing from this blog. Tried may adsense alternatives but none reached minimum payout.I don’t know how long i can maintain this site without financial assistance. Today is November 30th. 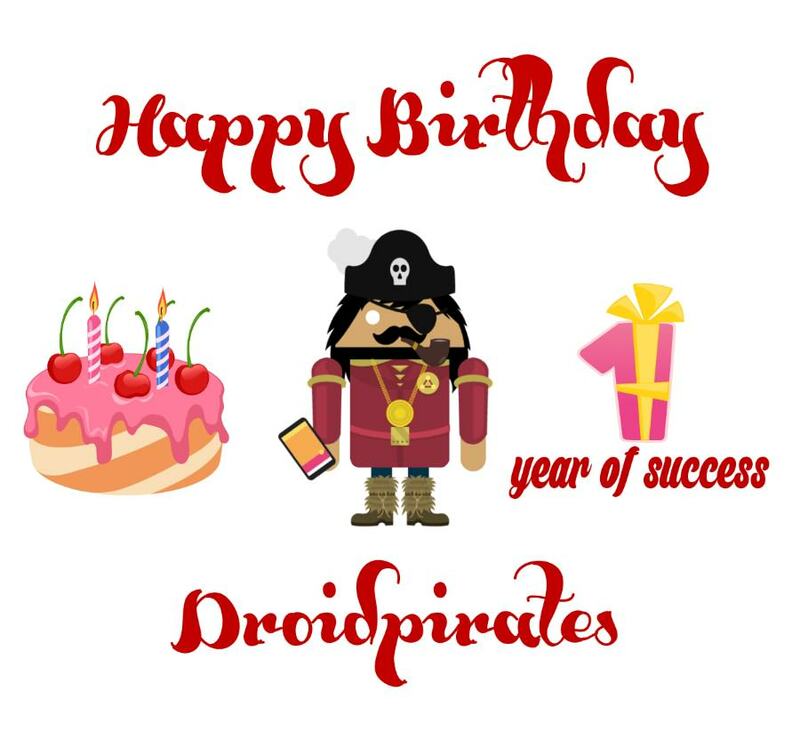 Its Droidpirates’s First Birthday. Thanks for all your support. You readers have always been my motivation.